The children's chorus is wonderful to experience. They possess a clear tone that cuts through the other performers to soar over the ensemble. 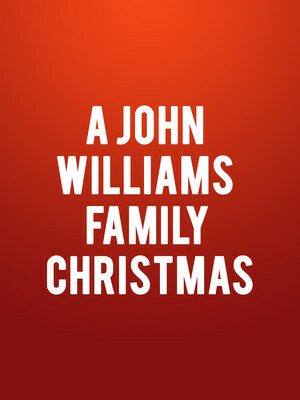 Why See A John Williams Family Christmas? Make space in your Christmas festivities calendar for a special one-night-only orchestral program of classic big screen compositions by John Williams, the father of the modern cinema sound. 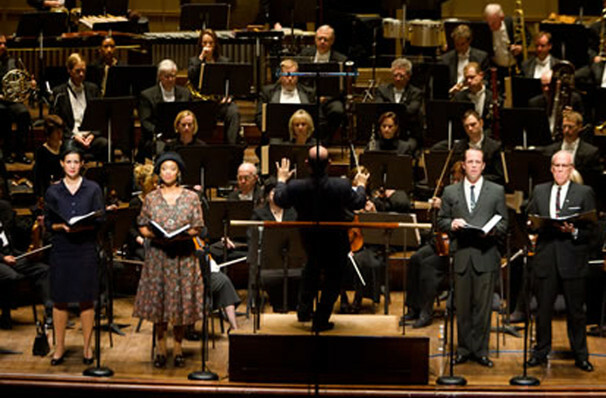 The Dallas Symphony Orchestra and conductor Lawrence Loh welcome the Children's Chorus of Greater Dallas and its directors Cynthia Nott and Terrie Preskitt-Brown for the one-hour family-friendly event, which features selected scores from the Harry Potter and Home Alone movie franchises. Whether wrapping memorable melodies around the roar of a Tyrannosaurus-rex or evoking otherworldly scenes under the water and in outer space with lush orchestral arrangements, John Williams is an indelible part of the pop culture consciousness. With a career spanning nearly seven decades and multiple accolades (24 Grammy, five Oscars and four Golden Globe Awards amongst them), the composer remains one of the most respected and beloved in the industry and is still scoring Hollywood blockbusters at 86 years of age. Sound good to you? Share this page on social media and let your friends know about A John Williams Family Christmas at Meyerson Symphony Center. Please note: The term Meyerson Symphony Center and/or A John Williams Family Christmas as well as all associated graphics, logos, and/or other trademarks, tradenames or copyrights are the property of the Meyerson Symphony Center and/or A John Williams Family Christmas and are used herein for factual descriptive purposes only. We are in no way associated with or authorized by the Meyerson Symphony Center and/or A John Williams Family Christmas and neither that entity nor any of its affiliates have licensed or endorsed us to sell tickets, goods and or services in conjunction with their events.